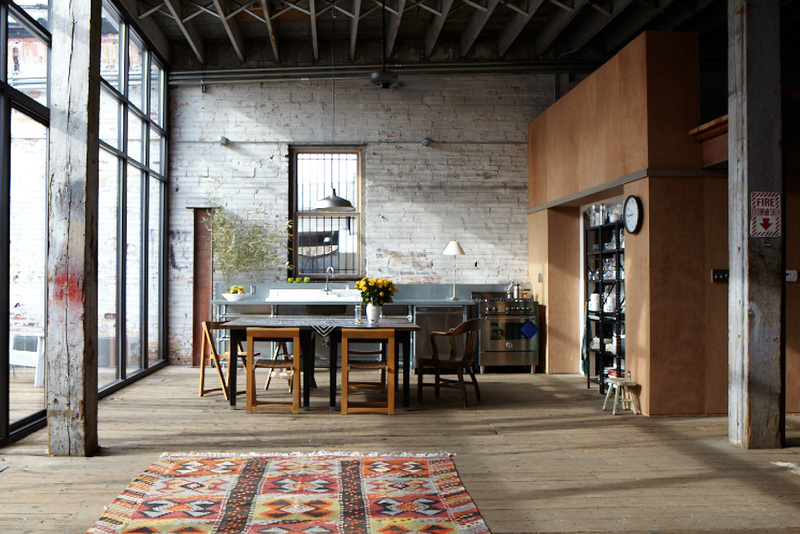 Adaptive reuse of an old warehouse building in the heart of Downtown Birmingham. Explore the potential and re-imagine a structure once used for grain and feed. 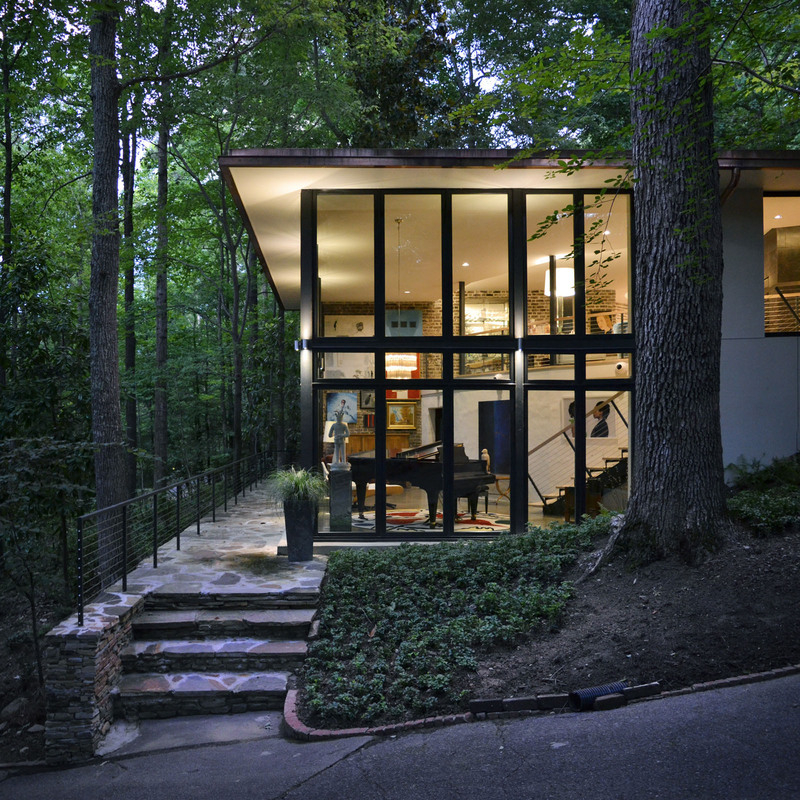 Renovation and addition to a contemporary house in Mountain Brook, Alabama. 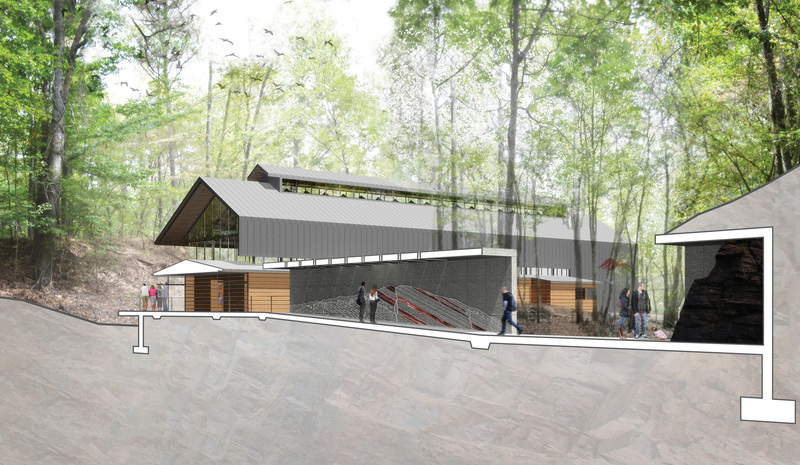 See how this round house benched into the wooded hillside takes on new life. Mixed-use development in the Avondale neighborhood of Birmingham, Alabama. 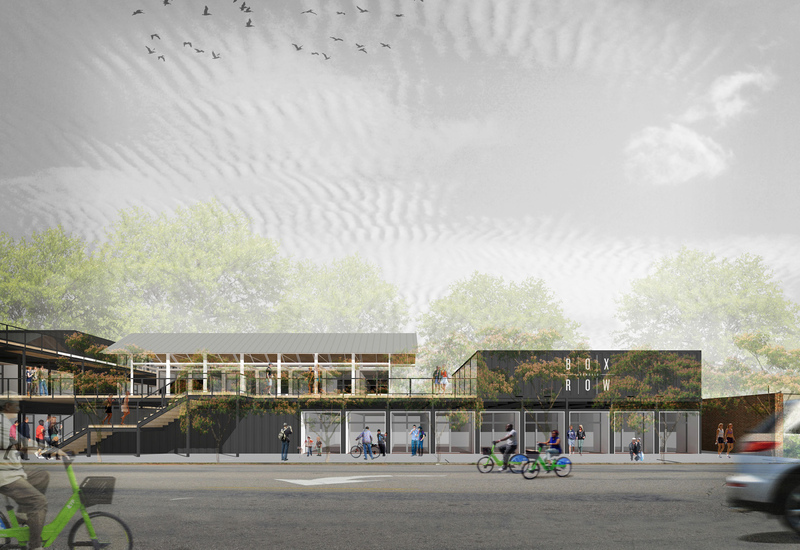 This development comprised of reused shipping containers will act an incubator for startups. Renovation and new structures at the Crestwood Neighborhood Park. 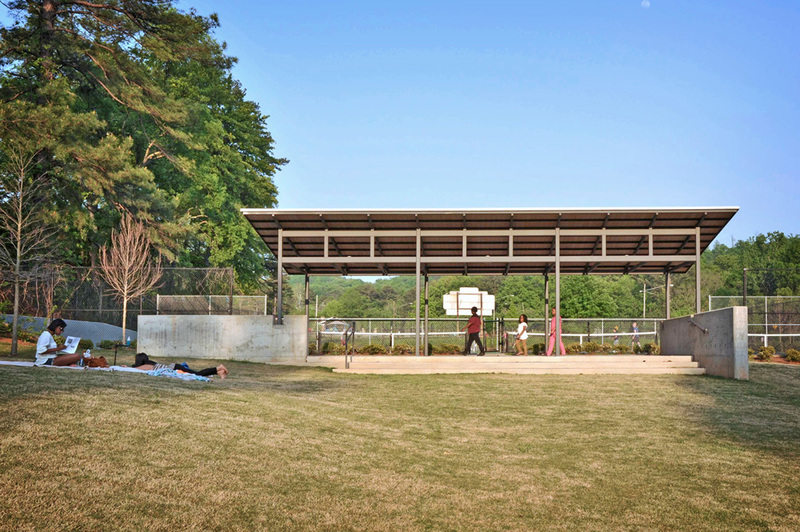 Find out how one neighborhood transformed an underutilized park into a community asset. Park structures including an activity center, restroom prototype, and event venue. Responding to context these structures will knit the park elements together. 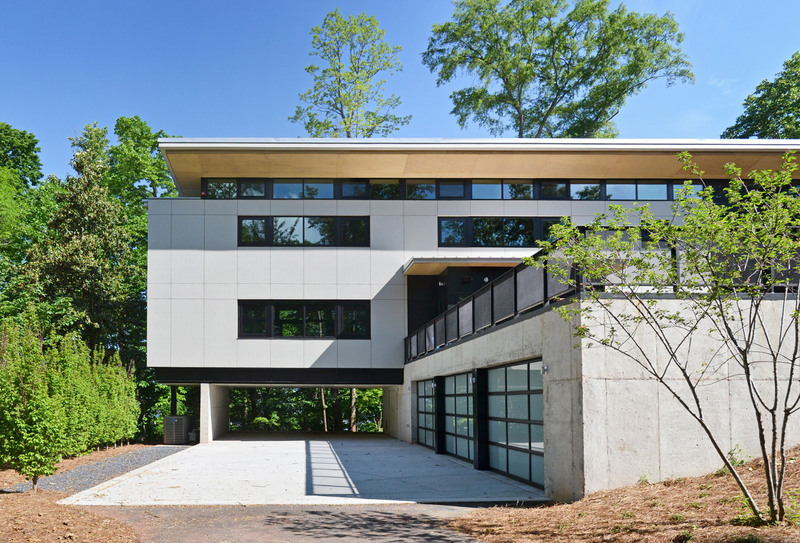 LEED Gold contemporary residence located on Red Mountain in Birmingham, Alabama. Find out more about the integrated systems that make this project innovative.